Marketplaces and prices shown matched UPC number 025706771429 during our search. Fits Kenmore Sears Models: 119.16240, 119.166750, 119.166790, 119.166830, 119.176750, 119.176790, 166750, 176750, BQ06W03-1, BQ06W03-1-N; Kenmore Sears Part Numbers: SD0001-1. 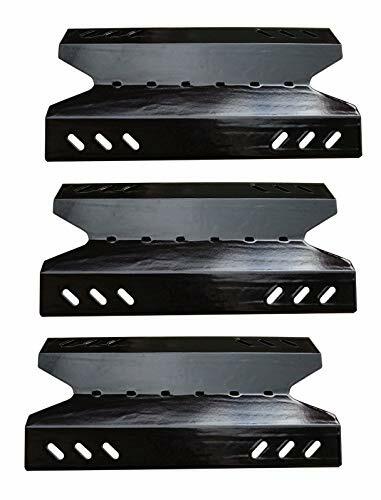 Fits Outdoor Gourmet Models: BQ05037-2, BQ05046-6A, BQ06042-1, BQ06043-1, BQ06W03-1, BQ06W03-1-N, BQ06W06-A, B09SMG1-3F. Fits Members Mark Models: BQ05046-6, BQ05046-6A, BQ05051, BQ06042-1, BQ06043-1, B09SMG-3 , B09SMG1-3F. 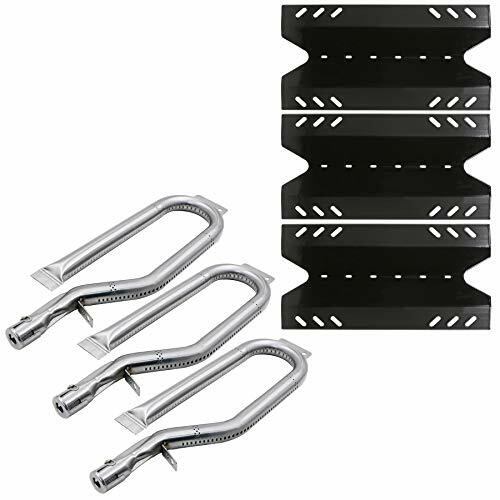 Fits BBQ Pro Models: BQ05041-28, BQ51009; BQ Pro Part Number: BQ51009-25; Fits Sams Club Models: BQ05046-6, BQ05046-6A, BQ05051, BQ06042-1. 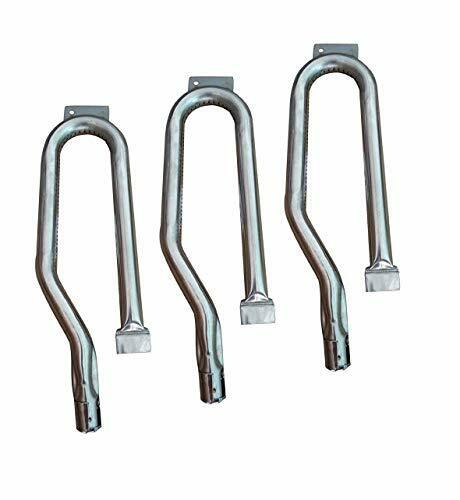 Dimensions: 15 1/2" x 4 1/2"; Material: Stainless Steel; Original Part Numbers: BQ51009-25, SD0001-1, SCTB2; NOTE: Please measure the size of your original parts and compare with ours. Any questions or concerns, please contact us BEFORE check-out. 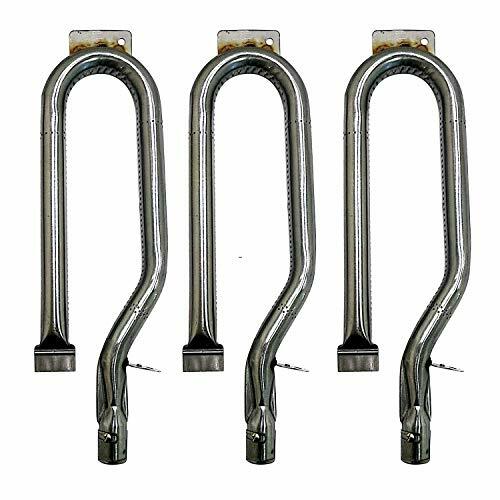 Vicool hyB643 Universal BBQ Barbeque Replacement Stainless Steel Pipe Tube Burner for BBQ Pro, Kenmore Sears, Outdoor Gourmet, Sams Club Model Grills, 3-pack; Fits Kenmore Sears Models: 119.16675, 119.17675, 166750, 176750, BQ06W03-1, BQ06W03-1-N; Kenmore Sears Part Numbers: SD0001-1; Fits BBQ Pro Models: BQ05041-28, BQ51009; BBQ Pro Part Number: BQ51009-25; Fits Outdoor Gourmet Models: BQ05037-2, BQ05046-6A, BQ06042-1, BQ06043-1, BQ06W03-1, BQ06W03-1-N, BQ06W06-A; Fits Sams Club Models: BQ05046-6, BQ05046-6A, BQ05051, BQ06042-1; Dimensions: 15 1/2" x 4 1/2"; Material: Stainless Steel; Original Part Numbers: BQ51009-25, SD0001-1, SCTB2.